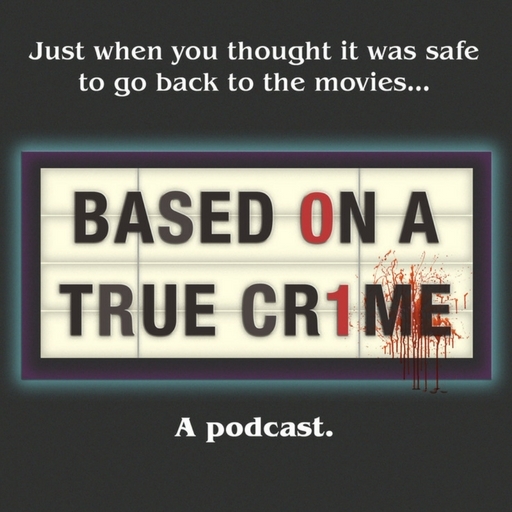 Based on a True Crime is a podcast where Chelsea’s love of true crime and David’s love of horror movies intersect. Each episode we will be discussing murders and/or mysteries, along with the pop culture they have spawned. I had far too much fun producing the music for this. I was given a beautiful reference point to start the music from: “Make it sound like John Carpenter!”. A couple of weeks later after binging 80’s horror movies, and playing with every synthesizer I possess, out popped this track!